A brand new residential development in Manchester is meeting environmental planning requirements, thanks to an Ecodan system from Mitsubishi Electric. 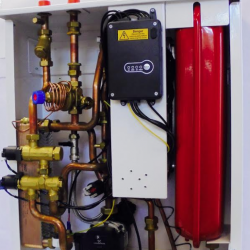 The R40 EVOLUTION and R600 EVOLUTION series represent the latest generation of Stokvis Energy Systems’ long-established and widely-specified boilers. 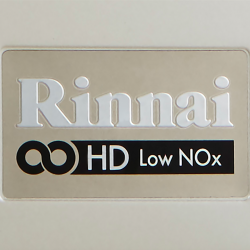 Rinnai gas fired continuous flow hot water and heating systems have been chosen to replace an old thermal store configuration at a fitness centre in Kent.